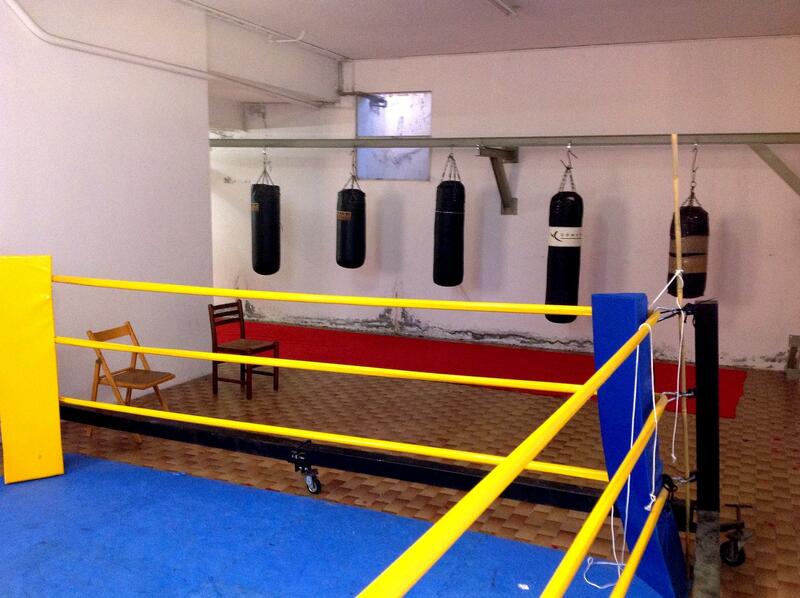 Boxing club Santarcangelo. Weekly training starting with a run through the city. July 14, 2014. 7:30pm. 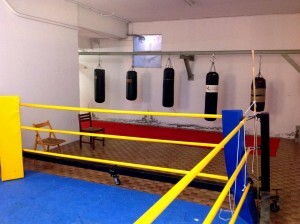 Boxe Santarcangelo. Turno di allenamento, incontro prima della corsa. 14 luglio 2014. Ore 19:30. 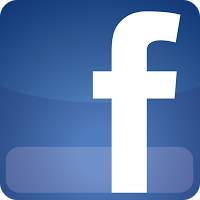 From the church choir to the Lions Club, from the Cappuccini Friars to the police and last stop: Boxing Santarcangelo.